The family of Duane R. Casey created this Life Tributes page to make it easy to share your memories. 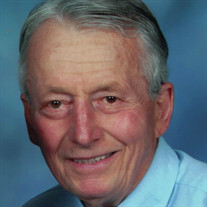 Duane R. Casey 84 of Mark. Died June 16,2016 in his home.